The Cayman Islands is a British territory and is located in the Caribbean. The Cayman Islands are made up of 3 smaller islands namely Grand Cayman, Cayman Brac & Little Cayman. Cayman Islands is a tourist destination with beautiful and scenic beaches, great and friendly people and lovely weather all year round. Cayman Islands is Vibrantly Colorful with Pulsating Cultural Traits & amazingly scenic nature. Cayman Islands holds everything that a beautiful wedding should have beach, classy, elegant, white sandy, great law, economical options and more. Cayman Islands is a place ultimate in hospitality and truly romantic. Whether you have a large budget wedding or a smaller one this island has 5 star hotels/resorts to free beach weddings, you choose they have it. 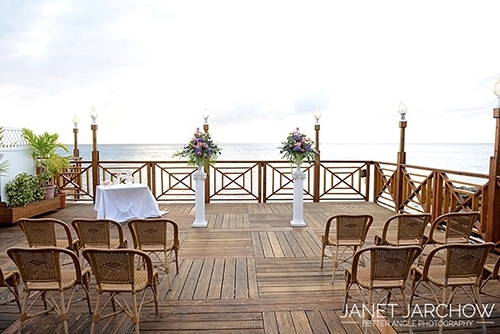 Is it your dream to get married on a white sandy beach with the turquoise ocean in the back ground? Whether you are a resident or a nonresident you can easily get married in the Cayman Islands, here is a list of requirements to get married.